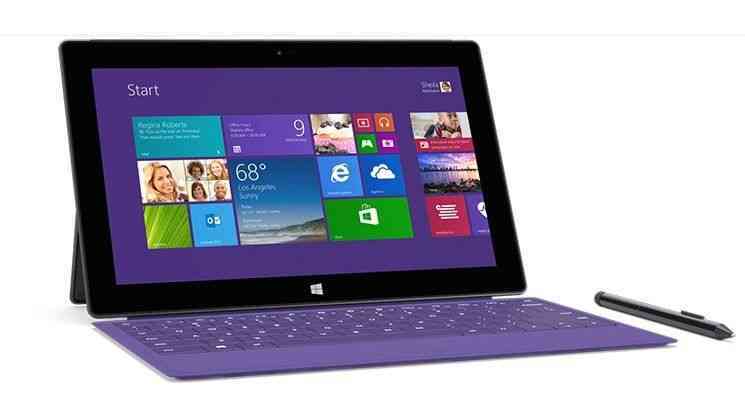 Surface Pro 2 has just been announced and, surprisingly, Microsoft haven’t chosen to go with a Y-Series low-TDP Haswell CPU for a thinner design. 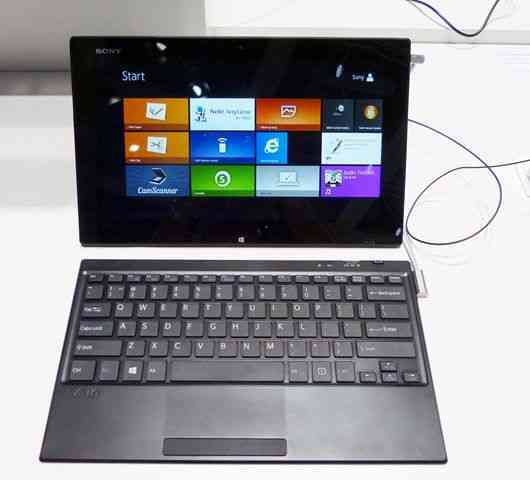 For the time being the Tap 11 remains the thinnest and lightest Haswel-based tablet. 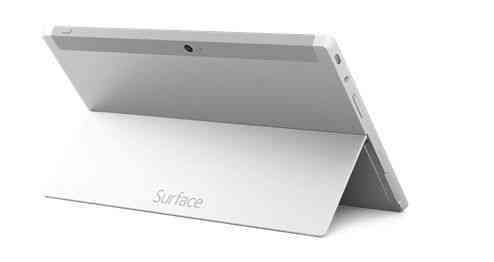 What Microsoft have done is gone for processing power and lots more battery life, largely enabled by a keyboard cover with a 30Wh battery inside. 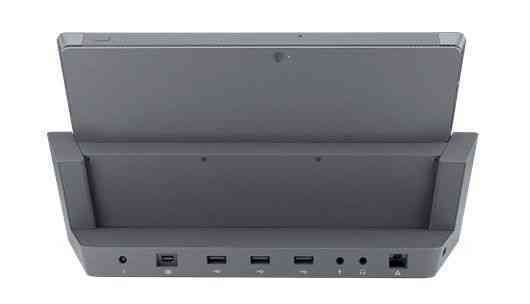 There’s a brand new docking station too which seals its position as a professional tablet. Size and weight doesn’t change and price starts at $899. 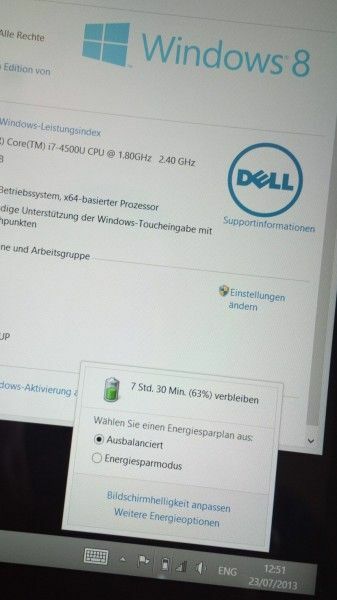 I’m very lucky to be one of the few people with a Haswell-based Ultrabook. 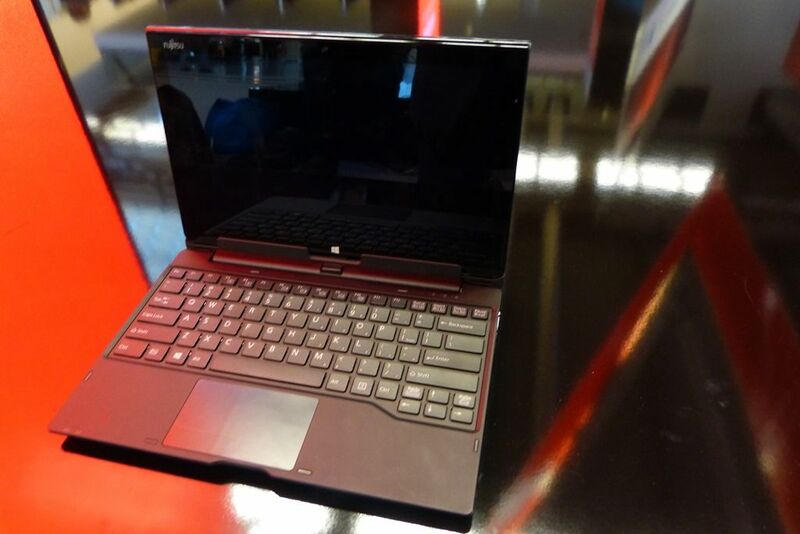 There are even fewer people that have a Connected-Standby capable Haswell Ultrabook and when you add 3G, FullHD, NFC, GPS, HD5000 and a great looking build, you’re talking about leading edge. What a shame this Ultrabook isn’t available to buy. 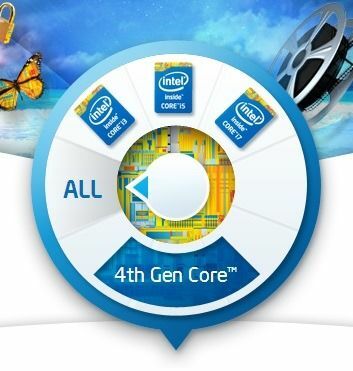 Developers will have access to it (I’m working on getting information as to how developers can get one) but end users will have to wait because this product has been made by Intel as a showcase and developer platform. 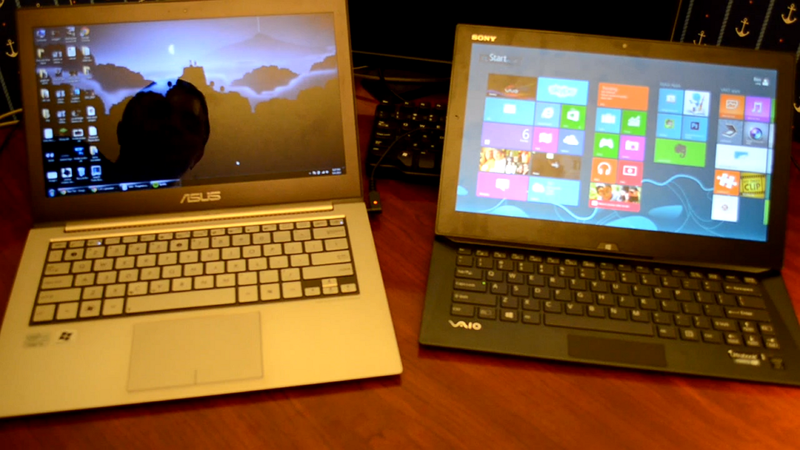 I’m not a developer so I’m just going to tell you about how good, how well-rounded and complete this Ultrabook is. Let’s hope manufacturers read this and that it influences their decisions in making their Ultrabooks. For others, this is your benchmark for a classic Ultrabook. Intel have announced that they will be producing 4.5W SDP Core processors later this year that will enable thinner and fanless designs with all-day battery. 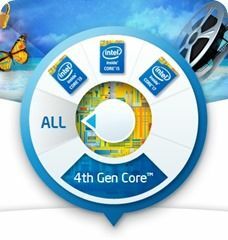 14 Intel 4th-Gen Core U and Y Series Processors Listed – Tops Out at 3.3Ghz with GPU Surprises. A few surprises have been revealed in Intel’s CPU database updates today. It turns out that some U-Series processors – the ones we expected only to appear in Ultrabooks – will have HD4xxx graphics. 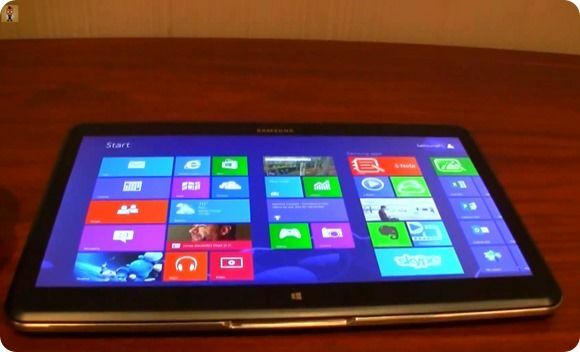 Given that Intel had previously said that Ultrabooks will only have GT3 graphics (HD5000 and Iris HD5100) it could mean that mainstream laptops will also have the option of U-Series SoCs and therefore the possibility of smaller mainboards and S0ix support (for Windows 8 Connected Standy.) It’s confusing and we’re trying to get clarification from Intel but we’ve got an overview of the part numbers, TDP, clocks and graphics below including some Y-Series processors and the real meaning of “6W SDP” which is actually an 11.5W TDP CPU.